Made to measure women's dress shirts as perfect and unique as you. 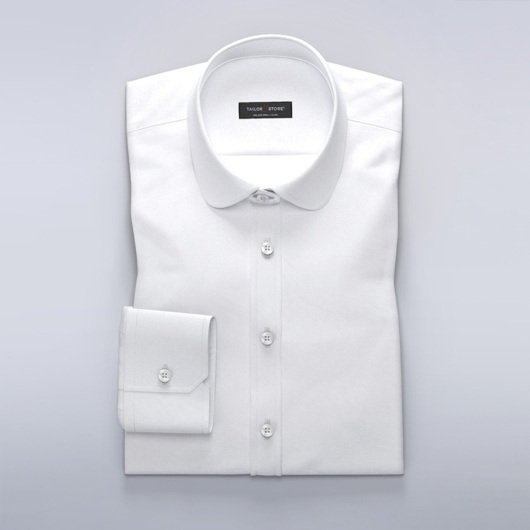 Look and feel incredible in elegant tailored shirts. Make a statement at the office, or simply relax in style with your bespoke tailored wardrobe. Browse our wide selection of made to measure women's shirts and customize any detail to your desire.